Entrusting your financial well-being to someone is an important decision, and with news stories of unethical financial professionals out there, how do you know you are making the right choice? What safeguards exist? Here are some questions to ask your advisor. We’ll save you the time and provide our answers below, but be sure and ask the same to anyone you consider working with. 1. ARE YOU REGISTERED AS AN INVESTMENT ADVISOR REPRESENTATIVE? If yes, then the advisor owes you a fiduciary duty, which is a fancy way of saying that he or she must put your needs first. Investment professionals who aren't fiduciaries are held to a lower standard, called "suitability," which means that anything they sell you, has to be appropriate for you, though not necessarily in your best interest. If the advisor is registered, ask for a copy of the Form-ADV and Form-ADV part II. Because we are independent, we don’t have in-store products and services to sell. We are able to provide you with objective guidance on which investments will best meet your needs. Our interests align with yours. 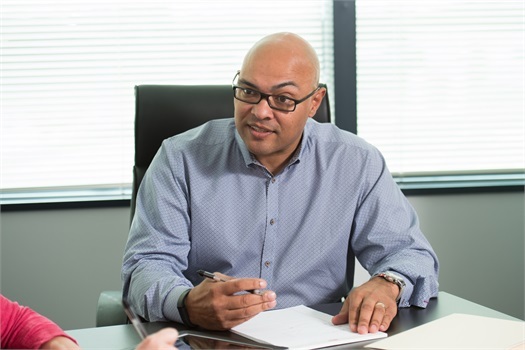 Our compensation for money management is based on a for for assets under management, so our success is directly linked to yours. The better you do, the better we do. You get accountability and focus. As an Investment Advisor Representative of an SEC registered investment advisor firm, I am regulated by the Investment Advisors Act of 1940. 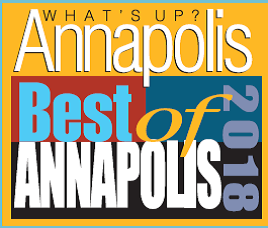 I have a fiduciary duty to act in the best interest of our clients. At HF Advisory Group, we will always keep your best interests in mind because we’d rather create a long-term relationship and get referrals through that trust. That is how we all win in the long-run. For most clients we will operate under the AUM Model: We act as a money manager who will make investment decisions with you, based on your investor profile and risk tolerance. The services offered can depend on a number of factors including credentials, licenses and areas of expertise. Some offer advice on a range of topics, but do not sell financial products. Others may provide advice only in specific areas such as estate planning or tax matters. Visit our services page to learn more about the services offered at HF Advisory Group. 4. WHAT IS YOUR APPROACH TO FINANCIAL PLANNING AND INVESTING? Some advisors prefer to develop a holistic plan that brings together all of your financial goals. Others provide advice on specific areas, as needed. Make sure the advisor's viewpoint on investing is neither too cautious nor overly aggressive for your risk tolerance. Also, ask whether the planner makes investment decisions him or herself, or depends on others in the firm to do so. What was the advisor's performance in both good and bad markets and ask yourself whether it's more important for you to make money in a rising market or prevent losses in a down market. At HF Advisory Group, we work with a variety of clients. Whether you are 30 years old and just starting to invest, or are a retiree with assets and certain income needs. We do not try to be all things to all people. Click here to see our 6 steps in the financial planning process. Ray Hobson is a CFP® professional. 6. DO YOU HAVE A FINANCIAL INTEREST IN THE ENTITY THAT HOUSES MY ACCOUNT? This is your Madoff-prevention question. When interviewing advisors not associated with large brokerage or insurance companies, ask if they use an independent third-party custodian or clearing firm (this is the entity that produces your statements), which prevents the advisor from having direct custody of your assets and adds another level of security for your account. In the Madoff example, he was the investment advisor, broker-dealer, clearing agent and custodian for all of his client accounts -- a big red flag. 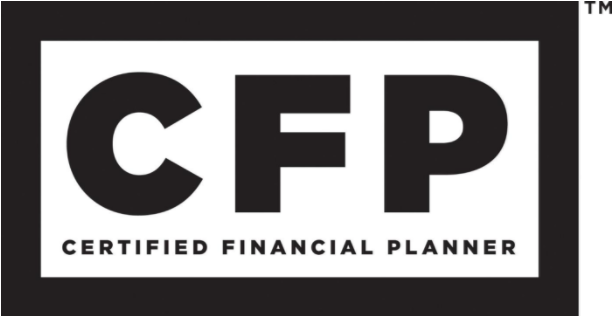 As a CFP® professional, I agree to abide by a strict code of professional conduct and have an ethical obligation to put your interest first when delivering financial planning advice and services. 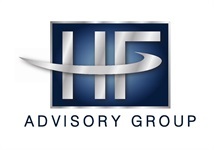 At HF Advisory Group, Advisory Services offered through The Institute for Wealth Advisors, a SEC Registered Investment Advisor. 7. HOW OFTEN WILL WE INTERACT? What should you expect in terms of frequency of verbal, written and in-person communication? Also ask whether the advisor will remain your primary contact. At HF Advisory Group, you will receive regular emails from us and we will mutually agree upon the frequency with which we’ll revisit your portfolioor your financial planning needs. 8. IS THERE ANYTHING IN YOUR REGULATORY RECORD THAT I SHOULD KNOW ABOUT? Part of your research should include conducting background checks on the professional you may hire. You can visit the Securities & Exchange Commission and FINRA websites or the State Securities website, NASAA, as well as the CFP Board. While some violations are non-starters, (settlement of multiple customer complaints) others may be understandable (marketing materials not pre-approved; non-client or investment violations). 9. DO I LIKE THIS PERSON? At the end of your meeting, ask yourself the most important gut check question: Do I like this person? After all, you are about to enter into an intimate relationship that will hopefully last a long time. If you have any reservations, move on. There are plenty of qualified advisors out there who would like to help you out. We’ll have to let you answer this for yourself after our first meeting! Still Have Questions? No worries, send it over, we'll be happy to answer them for you!